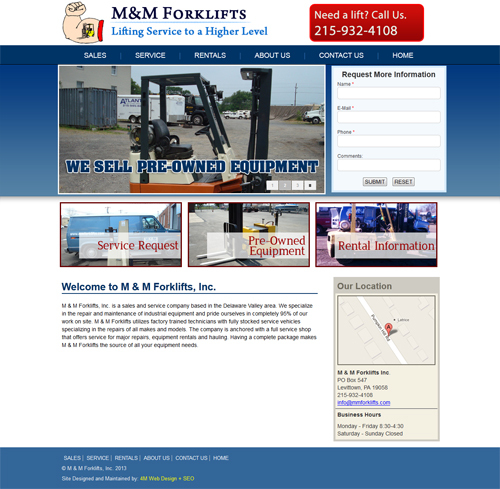 We’re excited to announce the launch of a new website for M & M Forklifts, Inc. They specialize in the repair and maintenance of industrial equipment. The new website features a simple color palette and uncluttered layout, giving the site a welcoming and contemporary look. The infographic below is from from Voltier Digital and highlights the differences between inbound and outbound marketing.